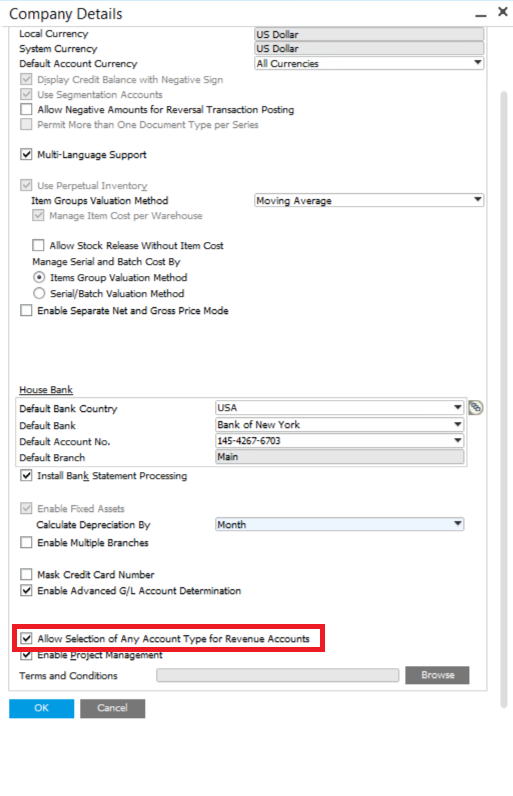 Do you still refresh the data of a record by clicking Previous Record and Next Record? Have you ever notice the icon near the arrow (Next Record) icon on the menu bar? 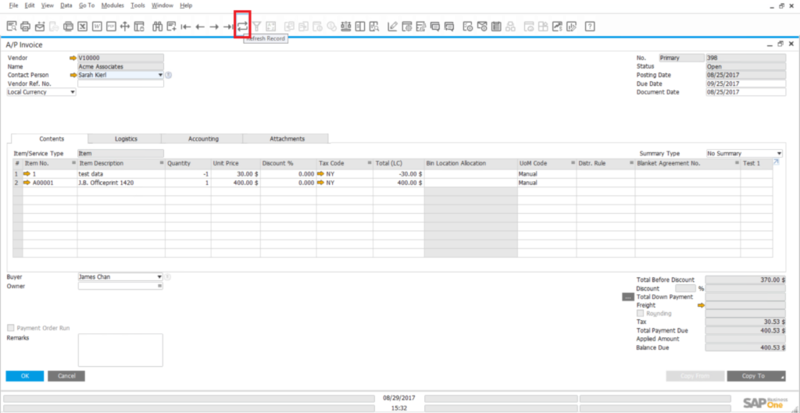 This little icon in SAP Business One allow you to refresh your data by simply one click. So next time when you update or change some document, just simple click “ Refresh Record”!